Which Clock Oscillators Are Best for Aerospace? When you’re working in the field of aerospace engineering, you need to know the gear you are using will last. So when it comes to clock oscillators, only the best will do. The problem is, there are so many to choose from that finding the right one could be difficult. So what do you do? Well, for starters, you could read through this article. Here you can find a list of a few oscillators that will do the job right, so you won’t have to worry about searching around yourself. A crystal oscillator is an electronic oscillator circuit and is used with a vibrating crystal to create various electrical signals with a given frequency. 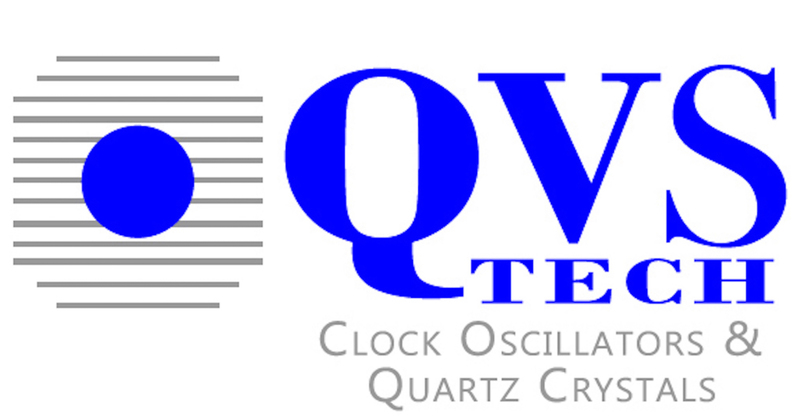 Quartz crystal is the most common type of crystal oscillator, and are used with many different types of electronic circuits, but there are many others that could do the job even better. Of all the crystal oscillators, the Colpitts Oscillator is one of the strongest and can generate signals at very high frequencies. These clock oscillators can also be used in different types of sensors such as temperature sensors, so they make for an all-around useful piece of equipment. The Colpitts Oscillator is a combination of both an inductor and capacitor. It can produce a wide range of frequencies, and for this reason, it is used in radio and mobile communications. The Armstrong Oscillator, also known as the “tickler oscillator” is another choice for clockwork, and produces oscillations through a magnetic coupler. Because of this, the coupling is weak, but the sustain oscillation is sufficient enough for most general jobs. The Hartley Oscillator is an electronic oscillator, with a frequency determined by the tuned circuit (keep in mind you’ll need both if you’re looking into buying one of these). The Hartley oscillator can produce a wide range of frequencies making it really useful when it comes to radio receivers and can hang with other clock oscillators. The multi-wave oscillator is similar to the Hartley oscillator and has the ability to receive & send information through vibrations. These oscillators are thought to be useful in medical applications as a way to heal cancer patients; However, these multi-wave oscillators are still in the experimental stages, so we don’t have much to go off of yet. That being said, multi-wave-oscillators are still used in clocks and have been used in many countries for this purpose. Out of the list, one of the best options is the crystal oscillator, specifically the Colpitts Crystal oscillator. These oscillators hold up longer than any other crystal oscillator and can take on any challenge in aerospace engineering. Make sure to go for the Colpitts Crystal oscillator whenever you plan to tackle the next project. No matter what your choice, rest assured that we’ve got you covered. Check out our page to see everything we have to offer and don’t be afraid to reach out to us if you have any questions, or if you’re ready to order the clock oscillators you need for your next project.